When Ivy Spookerton realizes that her apartment is too small for all of her pets she decides to move. But where will she and her pets feel most at home? 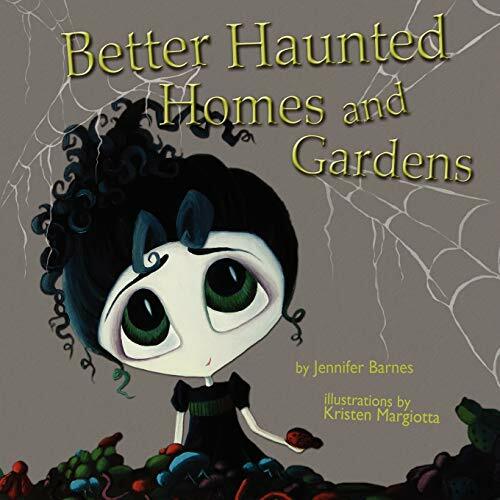 With the help of realtor Lady MacBeth she sets out to find the most haunted house in all of Pumpkinville.